1. Make one cut on the green box and the rectangle. 2. Cut the two blue boxes with oblique cuts. Cut the Box [Zone] 2-30, Cheat, Solution for Android, iPhone, iPad, iPod. 1. Cut the left side of the rectangle. Cut the Box [Zone] 2-29, Cheat, Solution for Android, iPhone, iPad, iPod. 1. Cut the two green rectangles in half, at once. 2. Make a cut on the left rectangle and then on the right rectangle. Cut the Box [Zone] 2-28, Cheat, Solution for Android, iPhone, iPad, iPod. 1. Cut of a small part on the left side of the red box. 2. Cut the small rectangle in half. Cut the Box [Zone] 2-27, Cheat, Solution for Android, iPhone, iPad, iPod. 1. Make a cut on the bottom-right corner of the green box. Cut the Box [Zone] 2-26, Cheat, Solution for Android, iPhone, iPad, iPod. 3. Then cut the bottom half of the box on the right. Cut the Box [Zone] 2-25, Cheat, Solution for Android, iPhone, iPad, iPod. 1. Cut the box and the rectangle with a single cut, on the middle. Cut the Box [Zone] 2-24, Cheat, Solution for Android, iPhone, iPad, iPod. 2. Make a cut on the right rectangle. Cut the Box [Zone] 2-23, Cheat, Solution for Android, iPhone, iPad, iPod. 1. Make a cut on the green box, just above it's middle. Cut the Box [Zone] 2-22, Cheat, Solution for Android, iPhone, iPad, iPod. 1. Cut both of the rectangles in half, with a single cut. Cut the Box [Zone] 2-21, Cheat, Solution for Android, iPhone, iPad, iPod. 1. Slice both rectangles with a single cut. 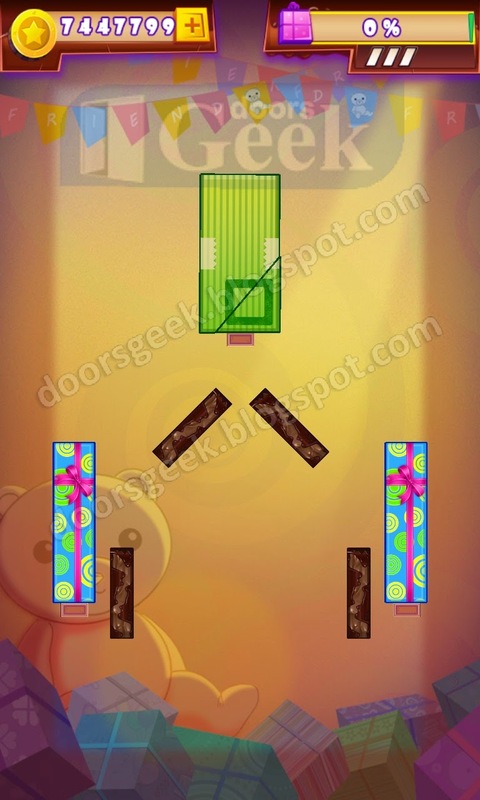 Cut the Box [Zone] 2-20, Cheat, Solution for Android, iPhone, iPad, iPod. 1. Slice the rectangle in half with a tilted cut. Cut the Box [Zone] 2-19, Cheat, Solution for Android, iPhone, iPad, iPod. 1. Cut the two lines in half with a single cut. 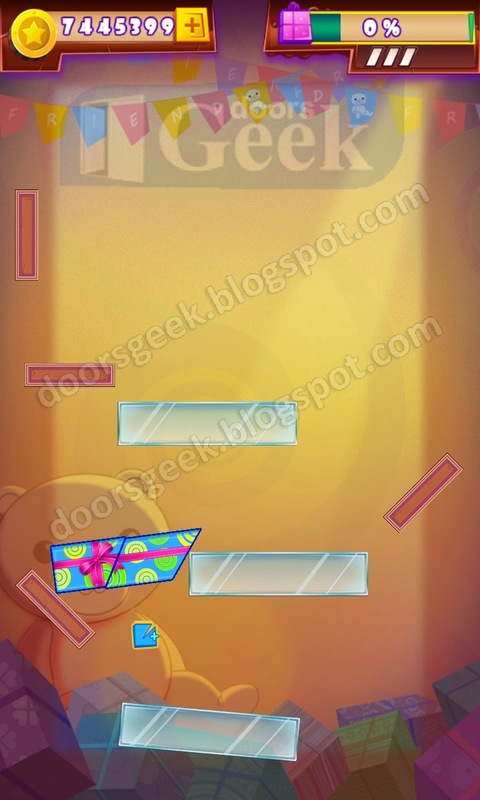 Cut the Box [Zone] 2-18, Cheat, Solution for Android, iPhone, iPad, iPod. 1. Make a cut on the left side of the rectangle in the top part. Cut the Box [Zone] 2-17, Cheat, Solution for Android, iPhone, iPad, iPod. 1. Slice the blue line in half. 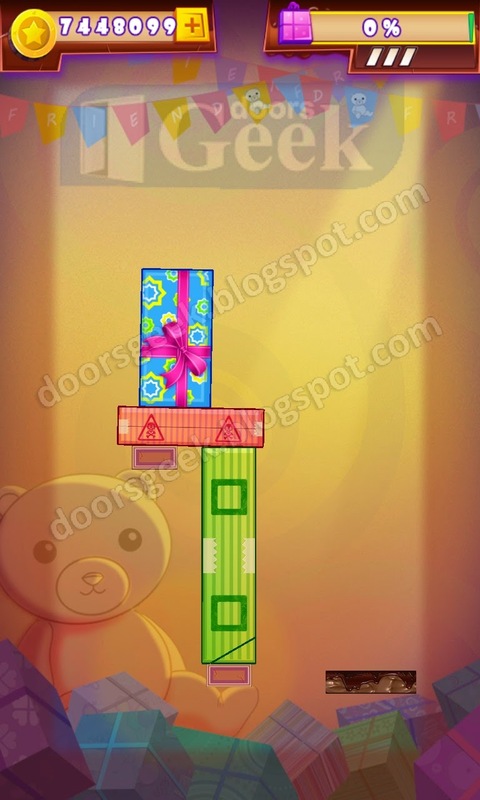 Cut the Box [Zone] 2-16, Cheat, Solution for Android, iPhone, iPad, iPod. 1. Cut the green box on the top, in half. 2. Now cut the two green boxes on the bottom. 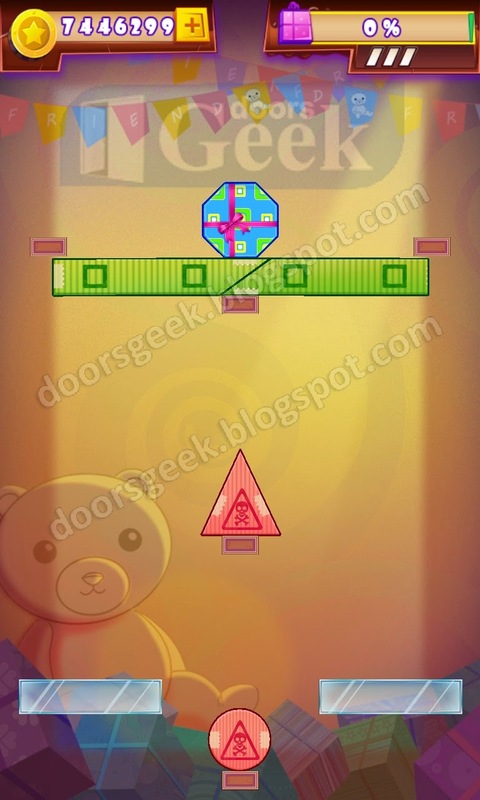 Cut the Box [Zone] 2-15, Cheat, Solution for Android, iPhone, iPad, iPod. 2. Then cut the remaining part in half. 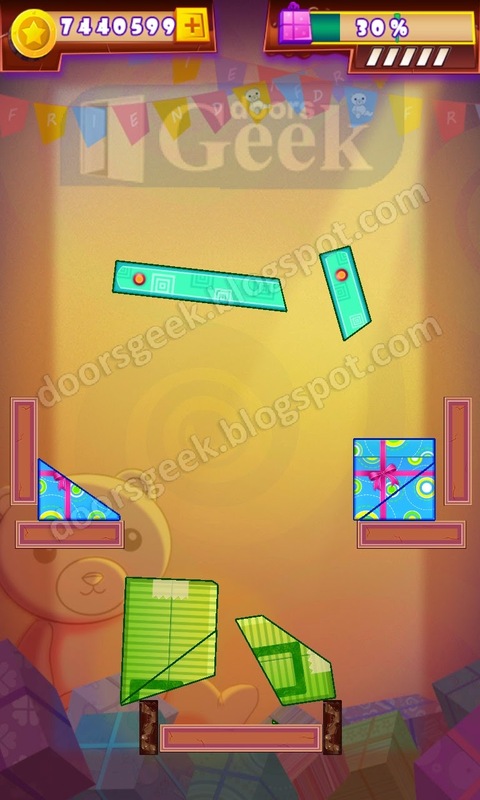 Cut the Box [Zone] 2-14, Cheat, Solution for Android, iPhone, iPad, iPod. 1. Cut the square box on the left half. 2. Cut the right half now. 3. Slice the two rectangles on the bottom with a single cut. 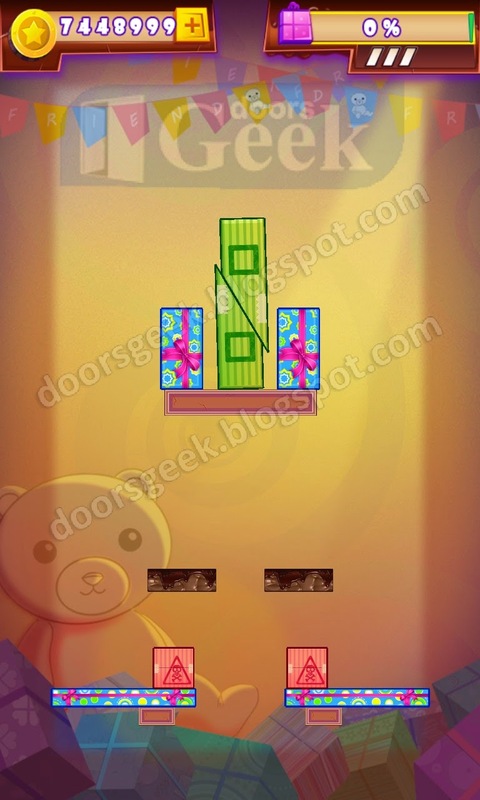 Cut the Box [Zone] 2-13, Cheat, Solution for Android, iPhone, iPad, iPod. 1. Cut the large rectangle box. 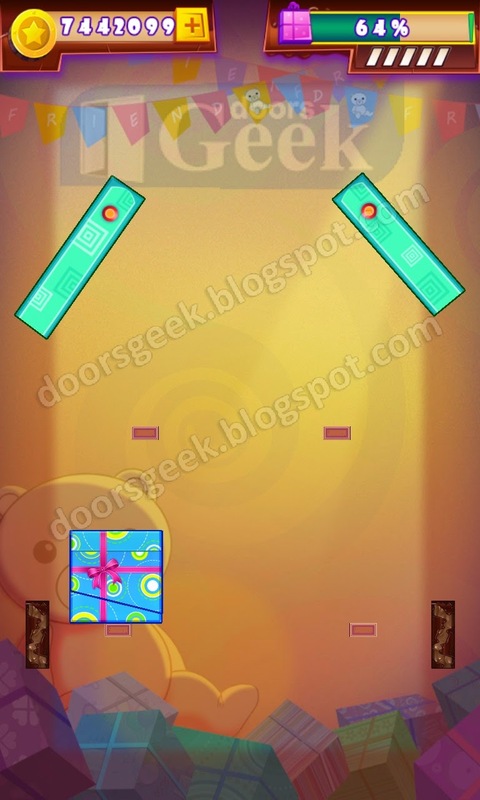 Cut the Box [Zone] 2-12, Cheat, Solution for Android, iPhone, iPad, iPod. 1. slice the green line in half with a oblique cut. 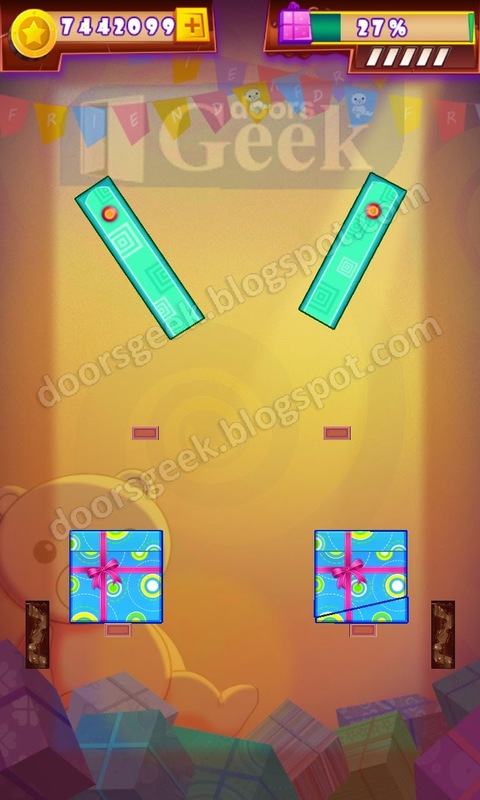 Cut the Box [Zone] 2-11, Cheat, Solution for Android, iPhone, iPad, iPod. 1. Cut both box with a single cut, on the middle. 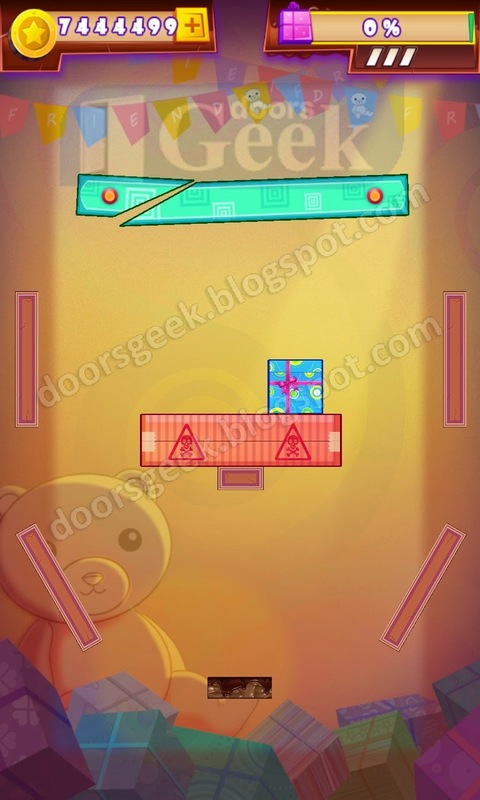 Cut the Box [Zone] 2-10, Cheat, Solution for Android, iPhone, iPad, iPod. 1. Cut the left corner of the blue box. Cut the Box [Zone] 2-9, Cheat, Solution for Android, iPhone, iPad, iPod. 1. Cut the large rectangle 4 times so the two big pieces of it will fall down. Cut the Box [Zone] 2-8, Cheat, Solution for Android, iPhone, iPad, iPod. 1. Slice the diamond box in half. 2. Slice the left side of the square box. 3. Quickly cut the right half of the blue box. Cut the Box [Zone] 2-7, Cheat, Solution for Android, iPhone, iPad, iPod. 1. Slice the lower right corner of the green box. Cut the Box [Zone] 2-6, Cheat, Solution for Android, iPhone, iPad, iPod. 1. Cut a small part of the lower right corner of the green rectangle box. Cut the Box [Zone] 2-5, Cheat, Solution for Android, iPhone, iPad, iPod. 1. Slice the left side of the first box. 2. Mirror the previous cut to the box on the right. Cut the Box [Zone] 2-4, Cheat, Solution for Android, iPhone, iPad, iPod. 1. Cut the box's bottom right corner. Cut the Box [Zone] 2-3, Cheat, Solution for Android, iPhone, iPad, iPod. 1. slice the green rectangle in half with a oblique cut. Cut the Box [Zone] 2-2, Cheat, Solution for Android, iPhone, iPad, iPod. 1. Cut the blue gift box in half, on the diagonal. Cut the Box [Zone] 2-1, Cheat, Solution for Android, iPhone, iPad, iPod.